What’s worked well – or not – in Tasmania? And what should be done now? 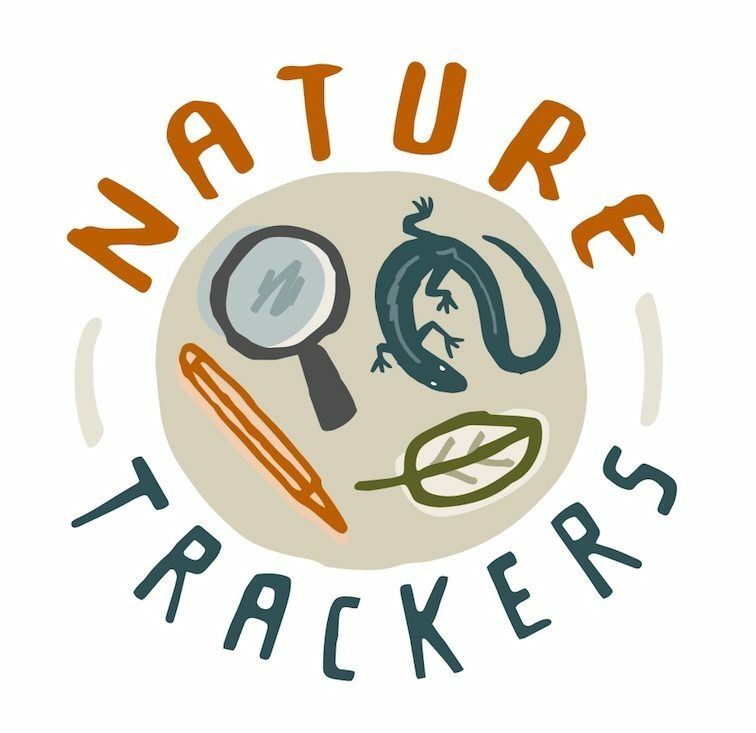 Do you like to share your wildlife observations? How?